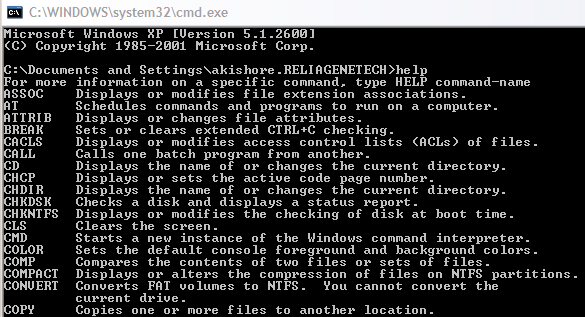 I found several students asking how to run Turbo C compiler in full screen in windows Vista, 7 or higher version. 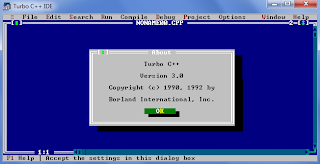 Well here is the solution for them "Emulated Turbo C++ (Supporting IDE 3.0)". This Tool is lighter, faster and more stable. 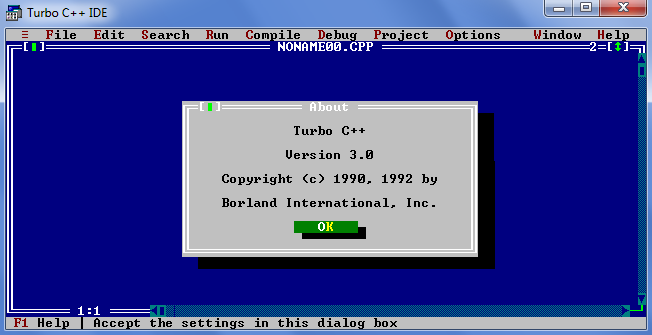 You can run Turbo C++ through this tool on windows vista and windows - 7 (32 & 64 bit). 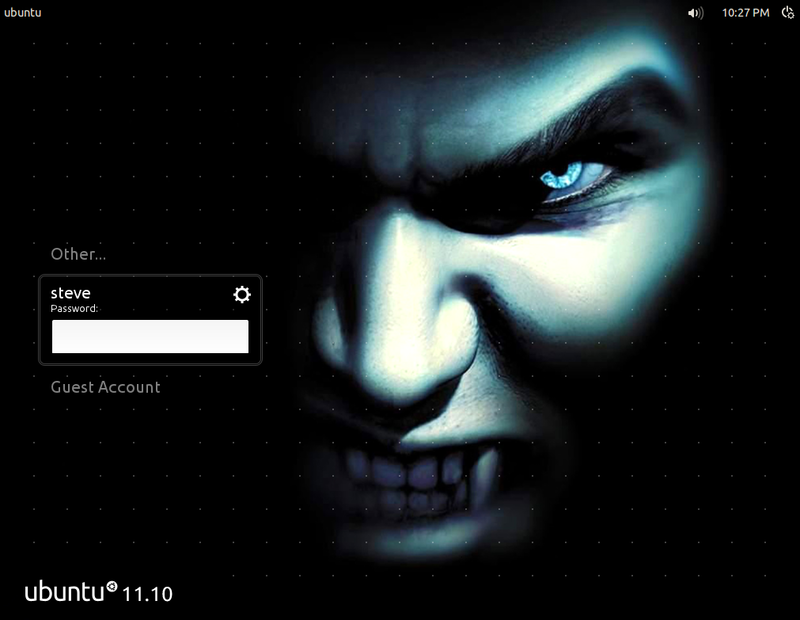 It also supports i3, i5 & i7 processor. 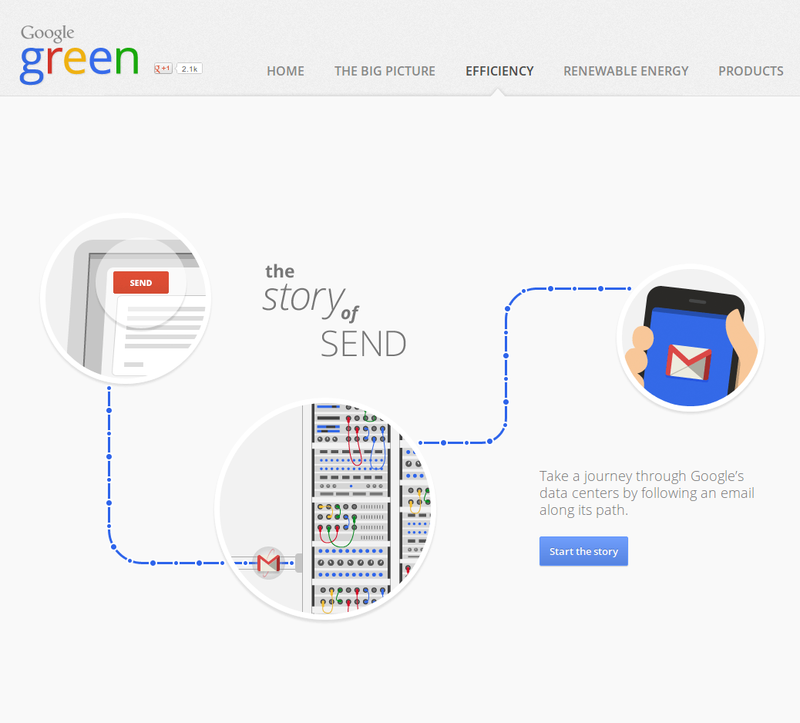 Gmail Offline a free Chrome web application, which allows you to access your Gmail account without any Internet connection. Using this application you can check your emails on the go without any internet connection. 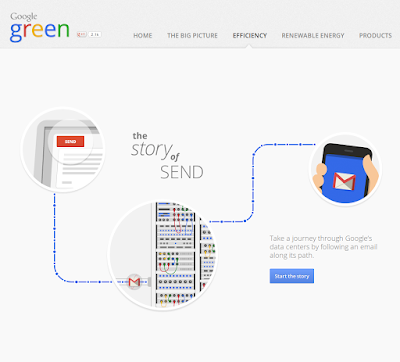 The app allows you to read, respond and search mail. Till now we know that this app is only available for Google Chrome browser. 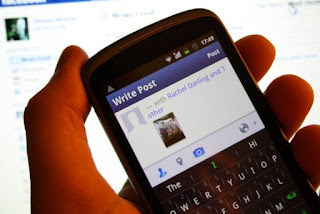 Tagging friends on Facebook is an easy task, unless you are using Facebook on mobile. When you’re on PC, you just have to write ‘@’ and type the first few letters of the person's name you want to tag in the status and select the friend from the drop-down menu suggested by Facebook. Well , this feature is also available for the smartphone users with latest apps. of Facebook but those who are using Java phones, tagging friends on Facebook becomes very hard. So, We will show you, how easily it is to tag friends on any status or comment from your mobile phone. Let’s get started. There are two ways to do so. We all have played music in different media player in windows. 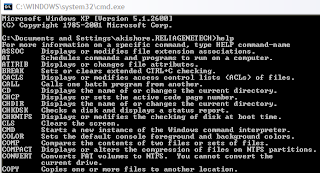 but when it comes to MSDOS (Microsoft Disk Operating System) we all no its not possible to play mp3 in it. But today we are going to show you some tools or better to say a audio player which will help to to play songs in Dos. Mpxplay is a 32-bit console audio player for DOS and Windows (Win2K, XP, Vista and Win7) operating systems. It supports AAC, AC3, ALAC, APE, FLAC, MP2/MP3, MPC, Vorbis, WMA, WV audio codecs, AIF and WAV/W64 files, and can play sound from videos using the AVI, ASF, MKV, MP4/MOV, MPG/VOB, OGG and TS containers. With plugins it plays: DTS, MOD and SPX too. Audio CD playing and ripping is also possible (CDW). It supports the following playlist types: M3U, M3U8, PLS, FPL, CUE, MXU. DOS version uses a 32-bit DOS extender (DOS/32 Advanced DOS Extender being the most up-to-date version compatible).